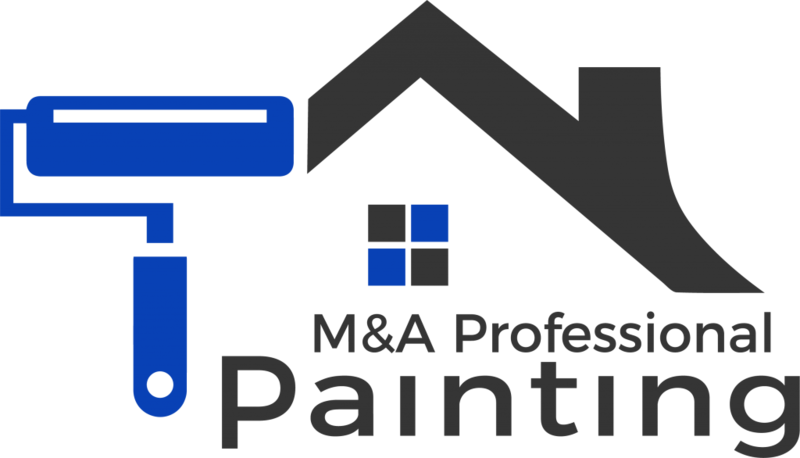 M&A Professional Painters are just that: Professional. They were in and out in a few days, they were clean and not one drop of paint landed where it wasn’t supposed to. Highly Recommended. Great work. I have used many painting companies in the past but never have to again. Alon will always be my go-to guy. His professionalism and attention to detail sold me right away. He saw things other people missed and we’re very happy with his work. If I could give 6 stars ****** I would! Not only was the price right, it was finished 2 days earlier and I was able to rent the apartment the very next day. Hi! I usually don’t comment but I just wanna say that Alon is by far the best paint contractor I ever worked with. We had a major leak and after the insurance company left us with 1/2 the job complete (they only replaced the drywall), Alon came in and patched the walls and primed and painted and now it’s as is the leak never happened! Thank you Alon and Melissa! Alon and I had never met but he came highly recommended and his prices were very reasonable. He was given the code to the lockbox and after the go ahead, him and his team had the entire 2500 sq ft condo painted in record time. Needless to say, when we arrived to a clean, professionally painted home (we moved here from Virginia) we were thrilled! Brilliant! Thank you so much! Highly recommended! When Jennifer and I were ready to redo the apartment we were so happy to have met Melissa and Alon. Melissa used her design experience to recommend colors that made an impression without being overwhelming and Alon and his guys were fantastic. We are so happy with the way it turned out. I moved from California and the house was so drab. Alon with his magic paintbrush did wonders! He waved it around and in 4 days I had the home of my dreams! Thank you Alon. Alon and his crew are the most honest, reliable men I have worked with. They were prompt, courteous and respectful. I love the way my house came out and already told all of our neighbors to call M&A Professional Painting. To anybody thinking of hiring M & A Professional Painting – do it! Alon fixed all the holes left by the last tenant and after he painted, it was a brand new place! So happy with his work.